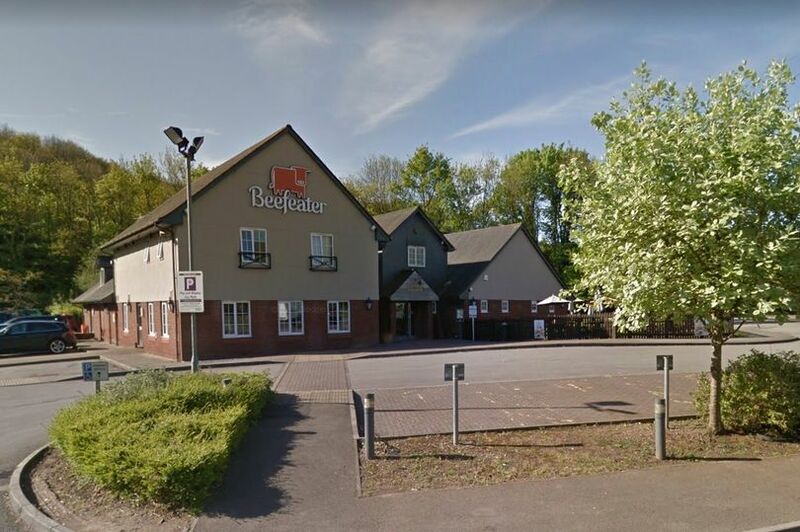 Beefeater has banned a mum from one of its restaurants claiming she complained about the food and service on six of her last seven visits just to get a refund. Kelly Smith, 36, was a regular with her eight-year-old son and was "livid" when she received a letter telling her to stop visiting the restaurant in Newport, South Wales. She said the food was usually excellent and she took advantage of discounts through the pub chain's rewards club. But she admitted making a number of complaints about the quality of the food and service at the restaurant, WalesOnline reports. Ms Smith said the letter telling her not to return to the restaurant in Chepstow Road was sent by Beefeater’s owners Whitbread. She added: “I’ve complained because the steaks weren’t cooked as well as I would like, and once I waited over an hour for a meal. She said the company’s customer relations department told her the restaurant had been “keeping tabs” on her by retaining her receipts. A spokesperson for Beefeater said: “On the past six out of seven visits [the woman] has complained in order to receive a refund on her meal.